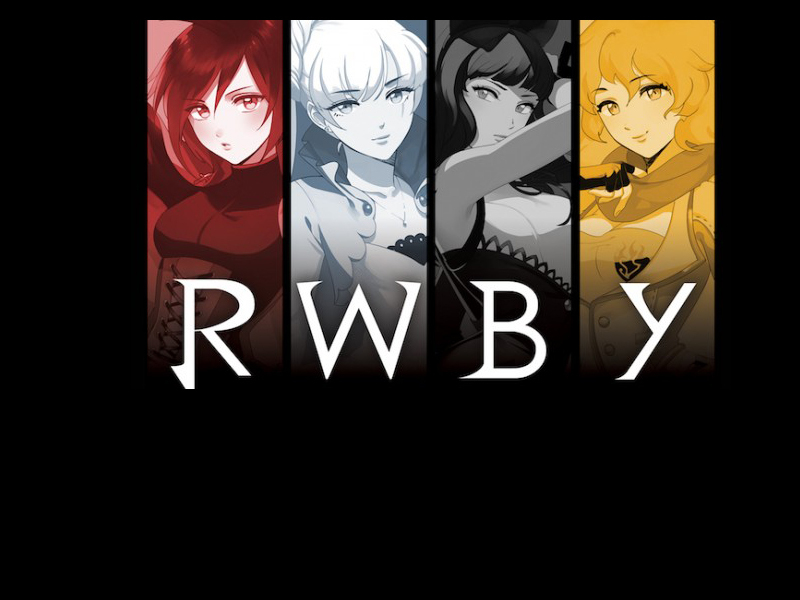 Hello and welcome It's Also a Gun!, the approved fanlisting for the awesome webseries RWBY by Rooster Teeth Productions. If you are a fan of this great webseries, please stay and take a look around. A huge thank you to Larissa for adopting this fanlisting to me!